Orphaned at thirteen, Charlie Anderson has been on her own for half her life. Not that she minds - she has her work as a vet and most days that's enough. Most days. 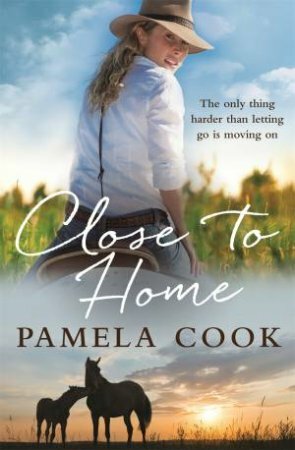 But when she's sent to a small town on the New South Wales coast to investigate a possible outbreak of the deadly Hendra virus, Charlie finds herself torn between the haunting memories of her past, her dedication to the job and her attraction to a handsome local. As tensions in the country town rise, can Charlie reconcile with the past and find herself a new future in the town she left so long ago?